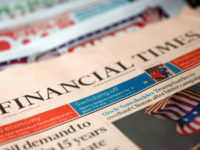 The Times recorded the largest year-on-year print circulation growth among the UK’s paid-for national newspapers last month, bucking the overall trend of decline. 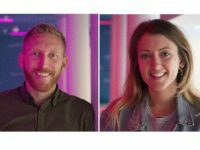 New ABC figures for March, published today, show The Times has grown its print circulation by 5 per cent year-on-year to an average of 440,736 copies per day (level month on month). 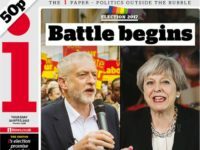 The News UK title’s reach has been bolstered by a 1.5 per cent increase in the number of bulk copies issued since January, up from 79,790 to 81,033. The Sunday Times print circulation was also up 2 per cent year-on-year to an average of 789,557 (helped by 84,224 bulk copies). Figures show freesheets the Metro and London Evening Standard both grew their print distribution year-on-year. The Standard was up 1 one per cent to 907,404 copies while the Metro rose 10 per cent to 1.5m copies. All other national daily and Sunday titles recorded year-on-year decline. 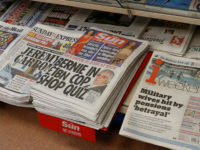 The worst hit were the Daily Star Sunday and the Sunday People, which both saw their print circulations plummet by 16 per cent, putting them under the 250,000 copies mark. The Sunday Mirror fell by 16 per cent year-on-year to 603,911 weekly copies. 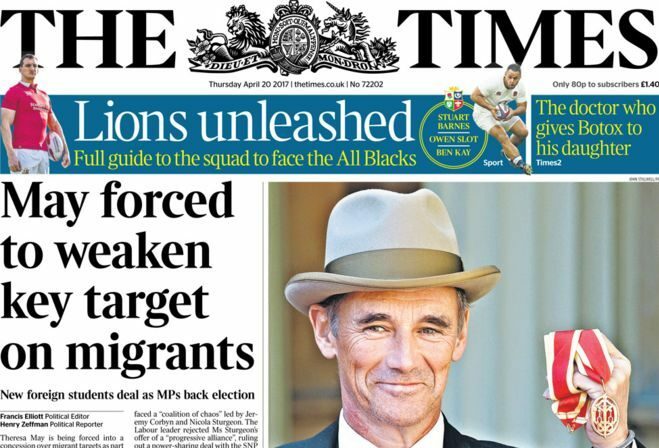 The Daily Mirror was down 12 per cent to 692,295 copies, the largest decline among UK-wide daily national newspapers. 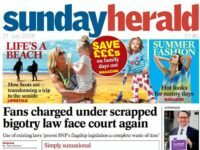 Scotland’s Daily Record and Sunday Post both saw their print circulation fall by 12 per cent year-on-year. By covering print figures separately from the digital data you’re only getting part of the picture.  There’s no denying that the print market is challenged, but it’s also true that a number of titles saw month on month increases in March and the overall monthly market change was negligible. The fact that total digital traffic to our stakeholder titles is up 21% year on year is further proof that people are still turning to newsbrands for analysis to make sense of our rapidly evolving news cycle.